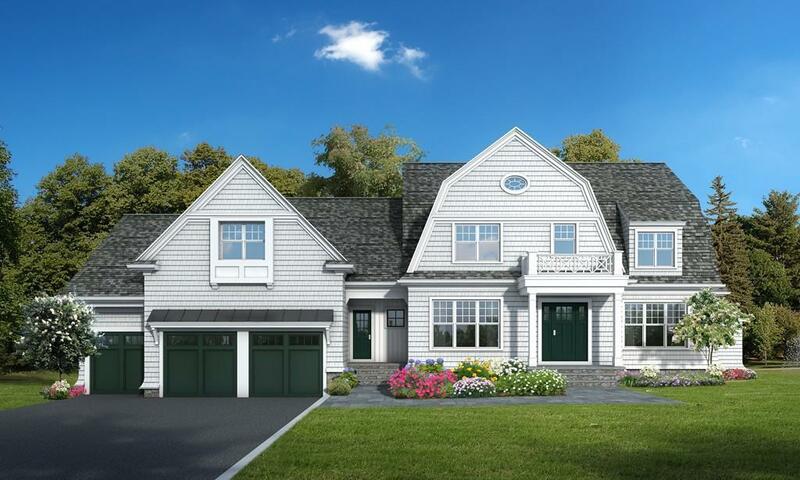 Winding Road, Lexingtons Newest High-end Neighborhood, comprised of 10 homes set on 2 cul de sacs, with picturesque shingle style Colonial homes abutting wooded conservation land. Enjoy the benefits of a new young neighborhood with sidewalks, underground utilities and a consistent streetscape. Offering a sophisticated palette of finishes personally selected by New York Times Best Selling Author (Elements of Style) & designer, Erin Gates. 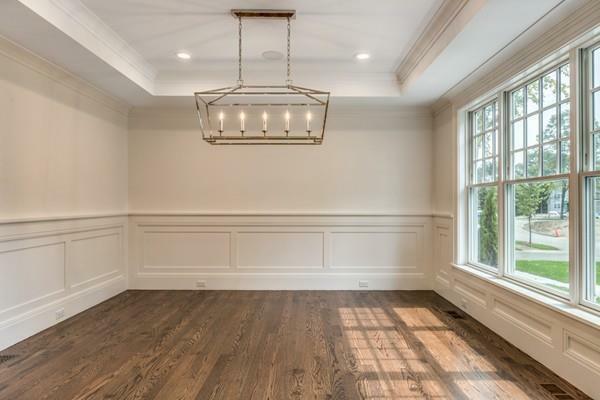 Flooded with natural light, this home will feature transitional style finishes including hardwood flooring, quartz counter tops, Omega cabinetry, millwork & all the high-end appliances you expect. 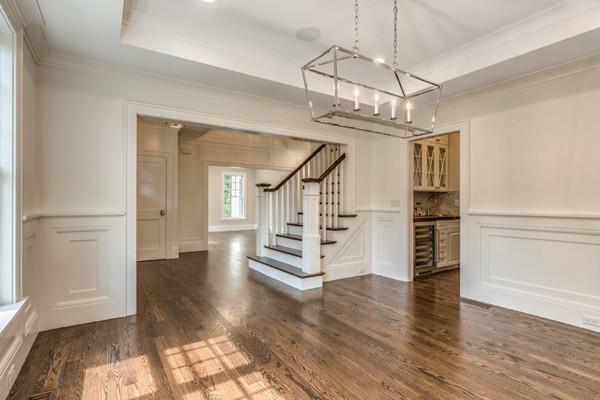 Ideal floor plan, with front to back mudroom, powder room and walk-in pantry, butlers pantry, study or bedroom with full bath on the first floor. 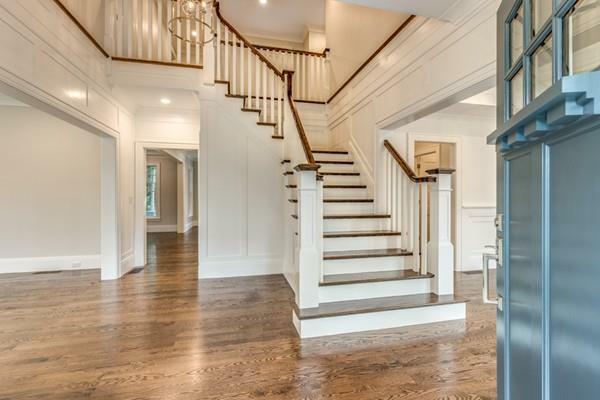 The second floor has a luxurious master suite with sitting room and gorgeous bath with radiant heat floor. 3 additional bedrooms with 2 baths + a finished 3rd floor suite, perfect for lucky teen or guest. Listing courtesy of Deborah Fogarty of Coldwell Banker Residential Brokerage - Lexington. Listing provided courtesy of Deborah Fogarty of Coldwell Banker Residential Brokerage - Lexington.